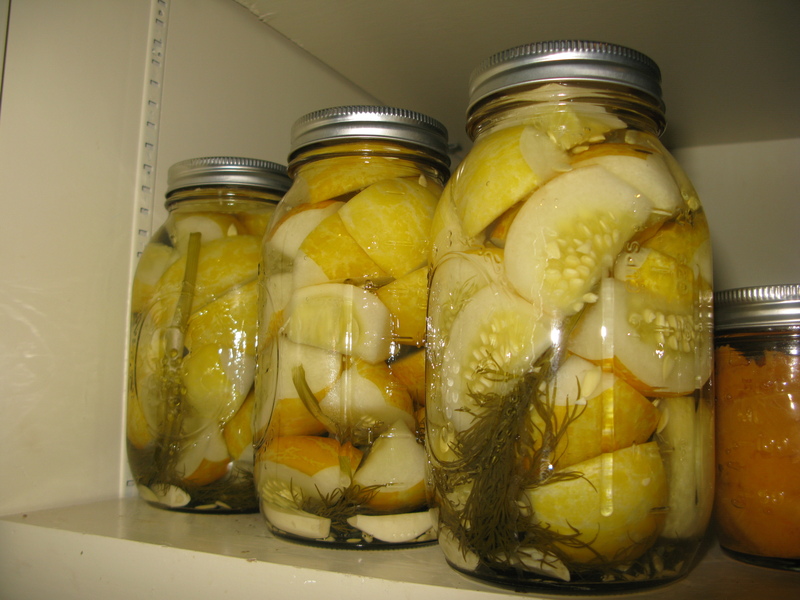 Canning Pickles — What not to do! We have had an extremely rainy spring this year and the cucumbers have loved it. The lemon cucumbers are doing especially well. 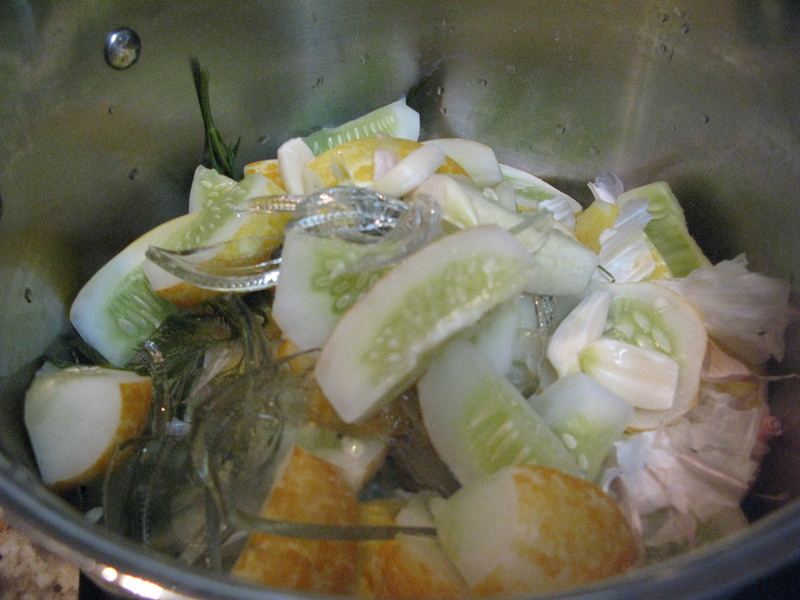 I’ve been pickling like crazy, and unfortunately the cucumbers don’t always ripen at the most convenient time. I was in a rush, so rather than wait until the brine had come to a complete boil, I decided that the salt had dissolved, and that was good enough. Bad mistake! 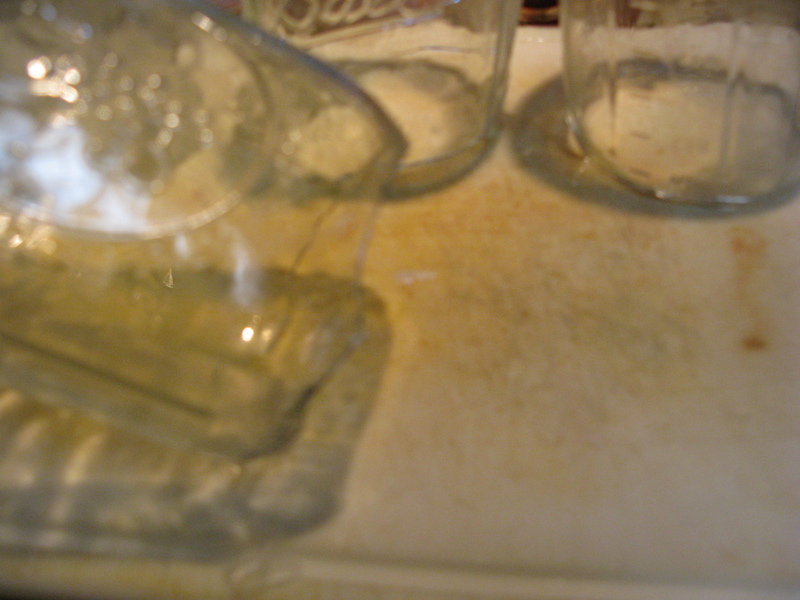 Turns out that when the temperature outside of the jars is hotter than the temperature inside of the jars, they break. The jars just started popping, and the bottoms cracked right off. 4 quarts of pickles in the trash. Luckily, I have been able to make another 8 quarts of lemon cucumber dill pickle wedges, so my daughter is happy and I learned a valuable lesson. Yikes! I didn’t know that could happen. Thanks for the heads up. Glad I learned for the both of us!